A few sights you should check out or may find useful. Well you can’t blame me for another shameless plug can you?! 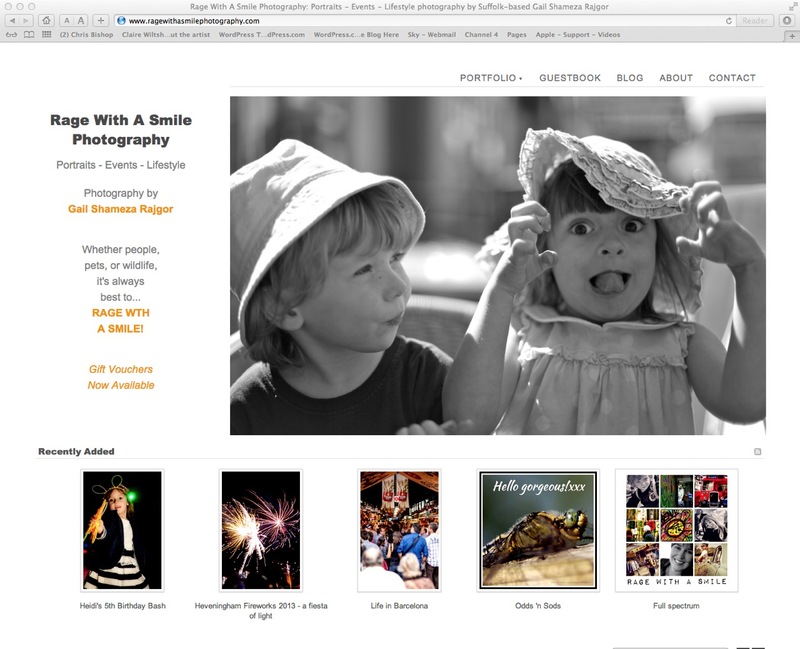 Rage With A Smile Photography is run by Gail Shameza Rajgor, a local photographer here in Suffolk. 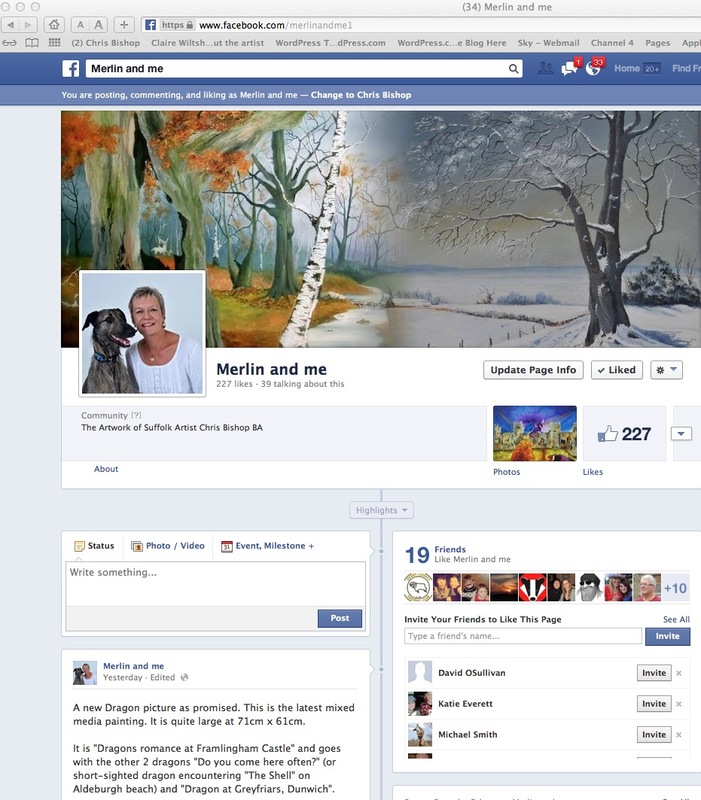 As well as a great photographer for portraits, events and lifestyle she also happens to be marvellous at website design … this site shows that! Thanks Gail! 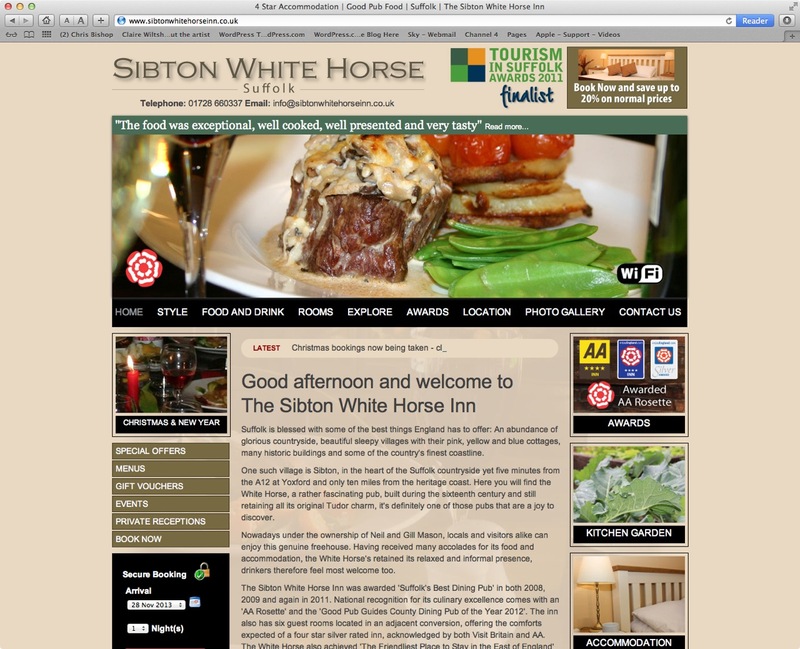 Winner of countless awards for their fabulous food and friendly atmosphere, the Sibton White Horse Inn also happens to be my local. Run by my good friends Neil and Gill Mason it is also featured in one of my paintings … check out the Suffolk With A Difference Gallery. 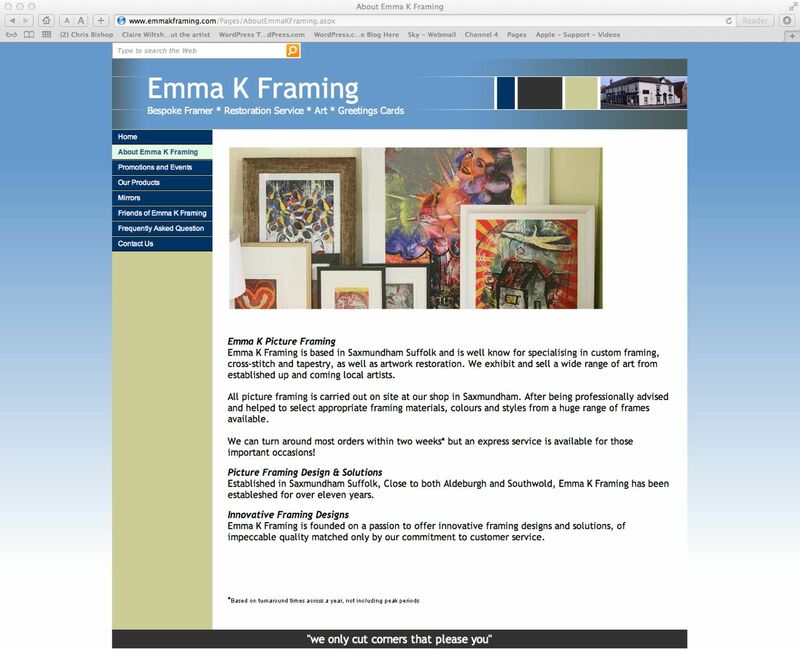 Emma K Framing is based in Saxmundham, Suffolk. 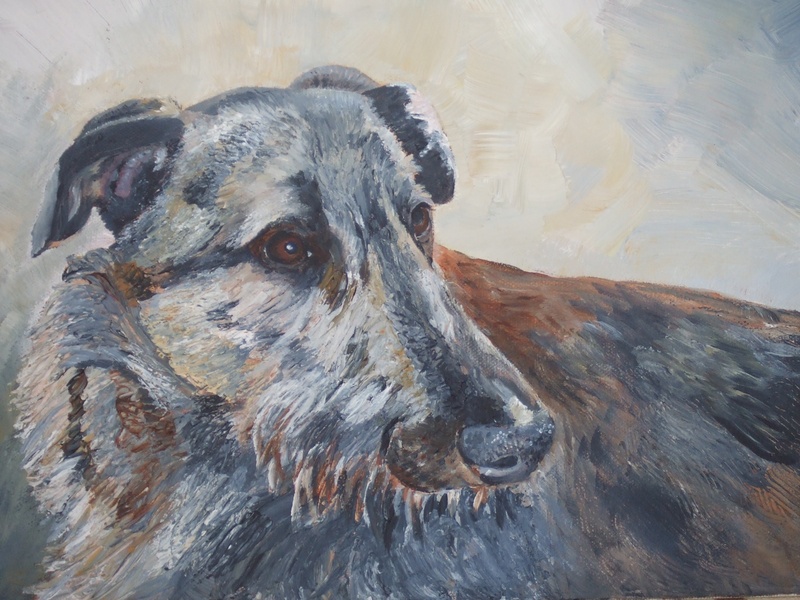 As well as doing the framing for my pictured, it also exhibits and sells a wide range of art from local artists including Merlin and Me!